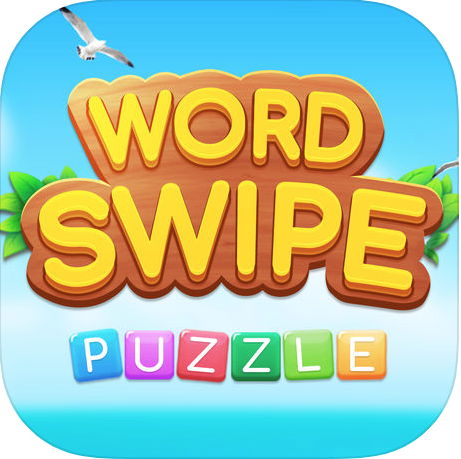 We share here all answers for Level 1 Bible Pack of very exciting game from Tianze Zhao – Word Swipe Puzzle. 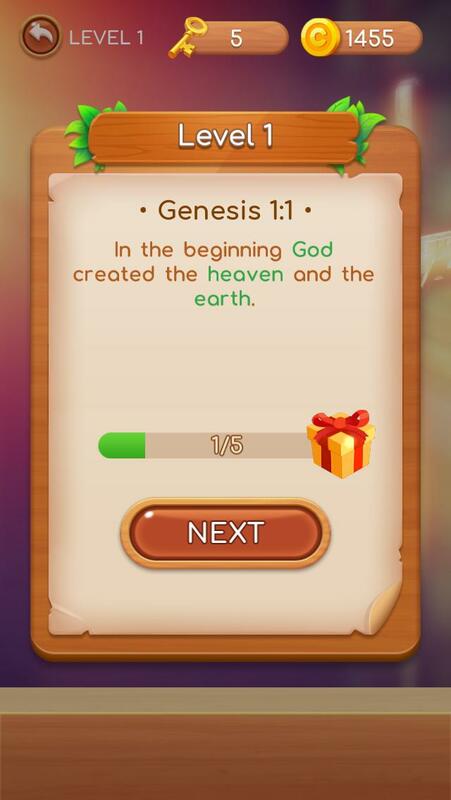 It is a new kind of puzzles where you should find words and complete words from Bible. We share photos with all answers for every level.Answers in sentence are green color. Enjoy!